We propose a New Keynesian model with monetary-fiscal policy regime switch to explain the time-varying correlation between returns on the market portfolio and nominal Treasury bonds found in the data. In the active monetary and passive fiscal policy (AMPF) regime, neutral technology (NT) and marginal efficiency of investment (MEI) shocks are the most important drivers of economic fluctuations and the stock-bond correlation. In the passive monetary and active fiscal policy (PMAF) regime, the effect of the NT shock is depressed due to the weak reaction of short-term nominal interest rate to inflation, while the effect of the MEI shock remains strong. Because the NT shock leads to positive stock-bond correlation in the AMPF regime, while the MEI shock leads to negative correlation in the PMAF regime, our model provides a coherent explanation for the negative correlation between the market portfolio and long-term nominal Treasury bond returns during 1950s and 2000s when the fiscal policies are active, and for the positive correlation during 1980-2000 when monetary policies are active. 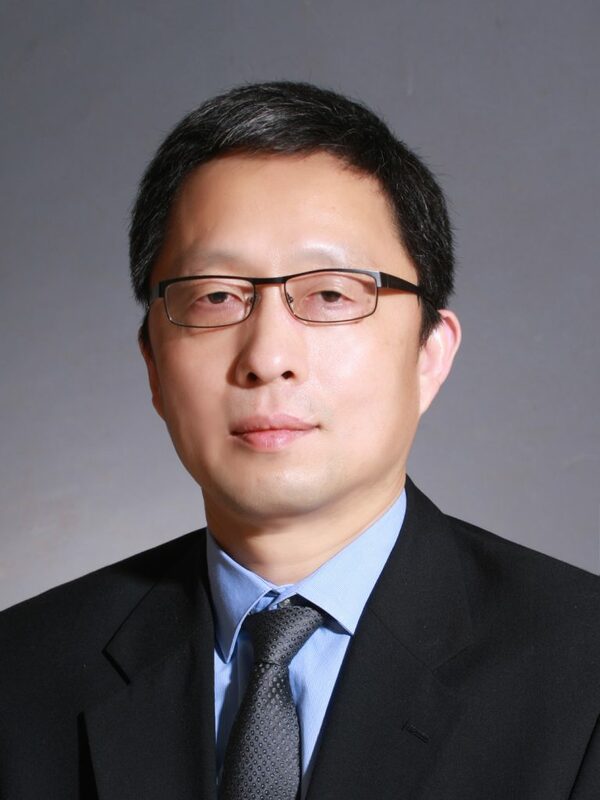 Hao Zhou is the Unigroup Chair Professor and Associate Dean of PBC School of Finance and the Vice Chair of National Institute of Financial Research (NIFR) at Tsinghua University. Prior to 2013, he was a Senior Economist at the Federal Reserve Board. Hao received a PhD in Economics from Duke University in 2000. He is the General Secretary for the review committee of the Sun Yefang Financial Innovation Award. Hao’s research agenda covers the areas of variance risk premiums on stock, bond, currency, and credit markets; systemic risk and macro-prudential regulation of financial institutions; and China financial markets and reforms. He has published in leading academic journals including Journal of Finance, Review of Financial Studies, and Journal of Financial Economics, among others.